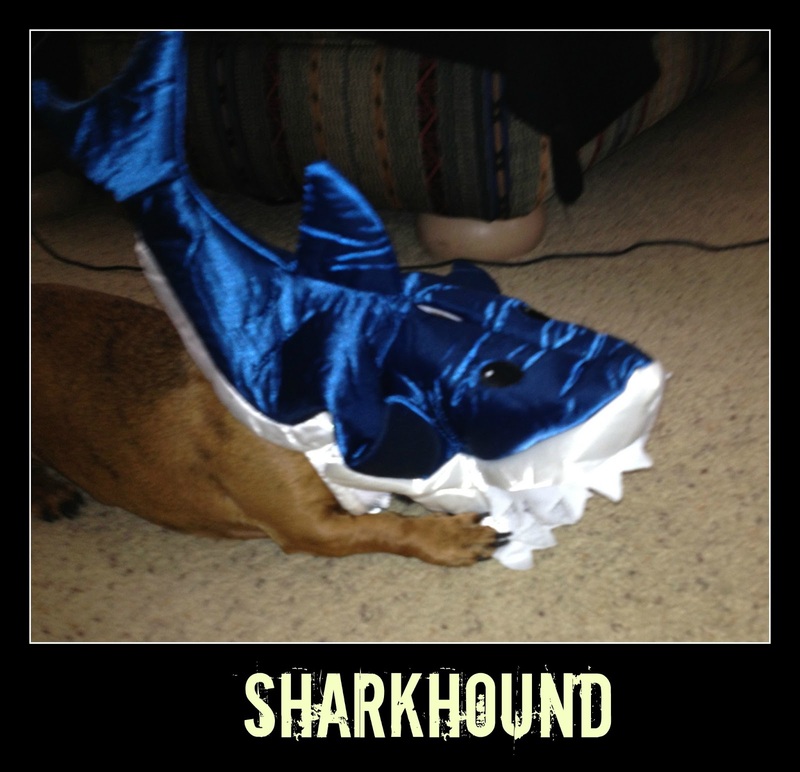 A malicious gang of dachshunds transform into SHARKS! LAND SHARKS! Ankles? Pfft. Milo takes chunks out of my calves. WAY more fun. They can take out tendons and then work their way up while you can't run. So funny! I need to watch that SYFY movie. I keep hearing so much about it.